As of March 27, the watchOS 5.2 update is available for various countries within Europe. Apple Watch Series 4 owners can download and install the update in 19 European countries. A number of new features come with the latest update, including the electrocardiogram (EKG)reading. By opening the Health app, users can take an EKG reading in less than a minute, giving themselves and potentially their physician vital heart-related information. Apple’s EKG reader is a widely touted feature for Series 4 devices. The EKG feature resides within the Health app. After selecting the EKG test, a user will place their index finger on the Apple Watch crown. Most tests take about 30 seconds and provide various data points on the individual’s heart and heart rhythm. Each test generates a downloadable PDF with information from the test. In theory, Apple Watch owners will take this information to their doctors in order to help manage a user’s health. Users can take this information and learn general information on themselves, too. Back in December, Apple released the feature for Series 4 devices in the United States. Countries have seen a slow but steady rollout of the feature since then. Now 19 countries in Europe, as well as Hong Kong, have received the software update. By late-2019, Apple intends to release the watchOS 5.2 update to even more countries. Most of the world should receive the EKG feature before too long, and it has proven popular among consumers. It’s also a feature unique to the Apple Watch for the time being. For quite some time, Apple has marketed the Apple Watch as a health-centric device. Features like a heart-rate sensor and in-depth Health app only fuel this fact. 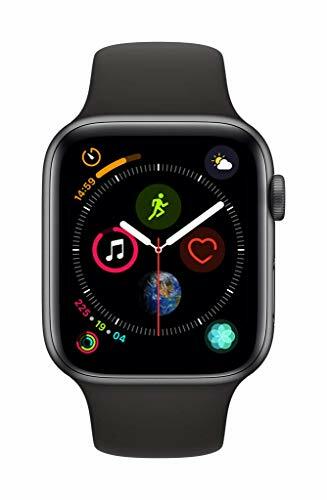 The EKG found in the Apple Watch Series 4 makes the device a go-to for health-minded users. In future devices, Apple may pack even more health features into its wearable. Future generations of the wearable will include the EKG feature. Further refinements to the Health app are expected, and Apple will always chase higher accuracy with these features. The Series 4 EKG reader remains somewhat of a novelty. Most consumers will utilize the feature every once in awhile without much seriousness. Then again, plenty of individuals will value the information provided by the Apple Watch. 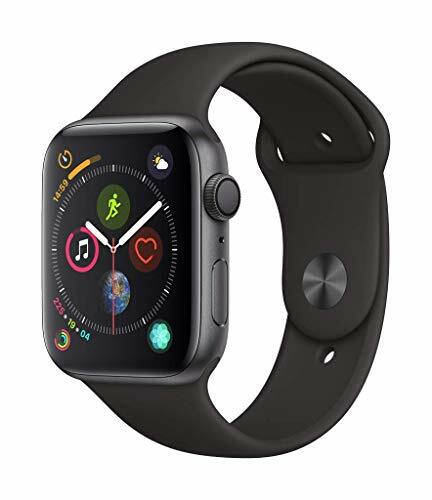 More and more users will likely rely upon their Apple Watch to keep track of their overall health. The more Apple can position its wearable as a health necessity, the more the device will maintain long-term sales performance. Sony WH1000XM3 vs. Bose QuietComfort 35 II - Who's Got The Better Headphones?